During the War of 1812, both the British and Americans were very successful at causing each other a lot of grief as privateers, while making vast sums of money from their adventures. 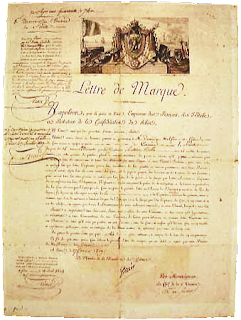 A “letter of marque and reprisal” was a government licence allowing a private person (known as a privateer) to attack and capture enemy vessels. Both sides had privateer ships harassing their respective coasts. 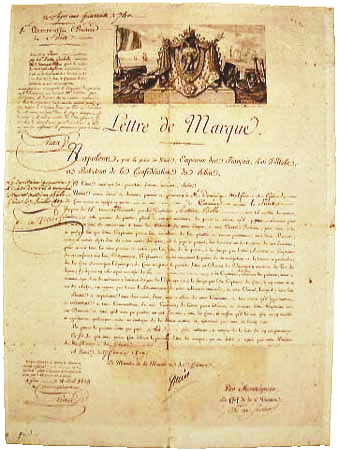 Cruising for prizes with a letter of marque was both patriotic and profitable. Two famous British beneficiaries of this legal piracy were Simeon Perkins of Liverpool, and Enos Collins of Halifax. Collins was part owner of the Liverpool Packet, one of the most successful of all privateer vessels. One such ship from the American side was the schooner Young Teaser, owned by Samuel Adams of New York, a hero of the American Revolution. The beer company was named in his honour. Young Teaser was the replacement for his British-captured – and burnt – Teaser. Our own Bluenose II is a schooner, for reference. In early June 1813, the crew of Young Teaser boarded a vessel off LaHave, Nova Scotia. Fortunately for the British crew, the ship’s hold contained only ballast, so they let her go. It was hardly a prize worth the effort of towing back to the USA. Unfortunately for Young Teaser, the ship continued on to Halifax where it reported the presence of the privateer. A number of British warships left Halifax port in pursuit, and all British ships and privateers were put on alert. She was spotted, chased and escaped several times between Halifax to Lunenburg over the next few weeks. 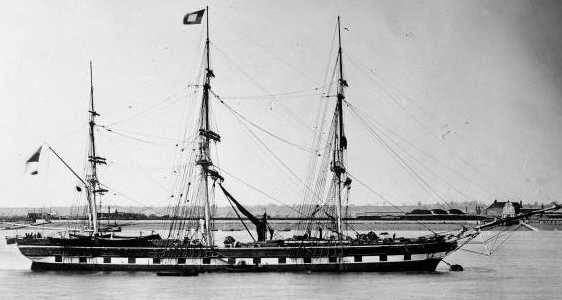 In late June, the 74-gun HMS Hogue trapped Young Teazer in Mahone Bay. Hogue opened withering fire with her guns and HMS Orpheus soon arrived and joined in the barrage. Knowing they were trapped like a rat, Hogue started preparing a boarding party for Young Teaser. after her conversion to a screw-driven steam ship. Aboard Young Teazer, the captain discussed plans to try one more time to defend the privateer and its crew of 38. It’s unclear from this point what actually happened, but Young Teaser soon exploded in a ball of fire with the crew still aboard. Local residents rescued survivors clinging to the wreckage, most badly burned and maimed. 30 of her crew died. After being treated for their wounds, the surviving privateers were sent to Halifax's Melville Island prisoner of war camp. Her name was revived briefly when the Liverpool Packet was captured later in 1813 and renamed Young Teaser’s Ghost, until being recaptured by the British and returned to Collins and company. Some wreckage of Young Teaser was salvaged, including some timbers that were used for construction in Mahone Bay and surrounding areas, including the Rope Loft in Chester. A piece of keel was fashioned into the cross in St. Stephen's Anglican Church. One of the lanterns is still owned by someone in Blandford. Part of the charred keel is on display in the Maritime Museum of the Atlantic in Halifax. Part of the ship in the Rope Loft, Chester. 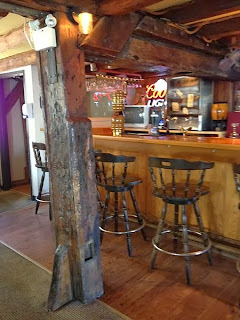 The story of the Young Teazer's grizzly end is background to one of the most famous ghost stories in Nova Scotia – the "Teazer Light". 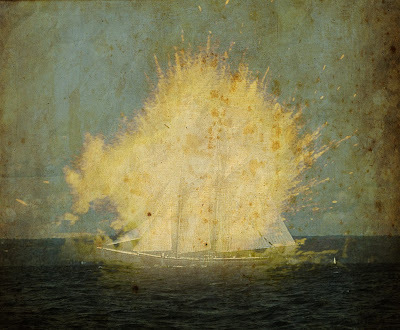 Reports by locals of a burning schooner on the horizon started in 1814. Most often close to the date of its demise – June 27 – it is still said that a burning ship can be seem on the ocean outside Mahone Bay. When approached it vanishes. Fishermen have reported the flaming ship appearing out of nowhere and bearing down on them as if intent on running them over, to simply vanish as it approaches. Those unfortunate enough to report seeing it up close say they saw the crew in flames – running in panic about the deck – their agonized screams carrying across the water. Does the Young Teaser and its crew still relive its last moments, continuously burning for the last 200 years? Who is to say. But if you find yourself in Mahone Bay, look to the horizon. Is that really the reflection of the moon on the water, or is Young Teaser trying one last run to escape? We had a clear view of the Mahone Bay from our house in Blandford where I grew up and mom and dad still live. My father described seeing the "ball of fire" years ago but when we told him the story of the young teaser he made other excuses as to what he could have seen........he's such a non-believer.